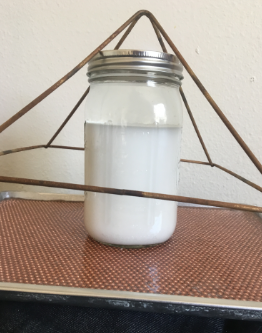 This is for Ormus made from 10ppm of Pharaohs Gold Colloidal water made via low voltage DC electrolysis using an extremely rare Pharaohs Gold Tektite Crystal. 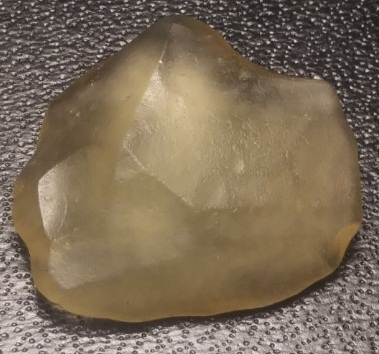 Lechatelierite (also called Pharaohs Gold, Libyan Desert Glass, Libyanite or simply LDG) is an amorphous form of silica. It is no true mineral because it has no crystal structure although its formula (SiO2) is the same as quartz. Since ancient times nomads collected Pharaohs Gold in the Sahara desert in Africa. 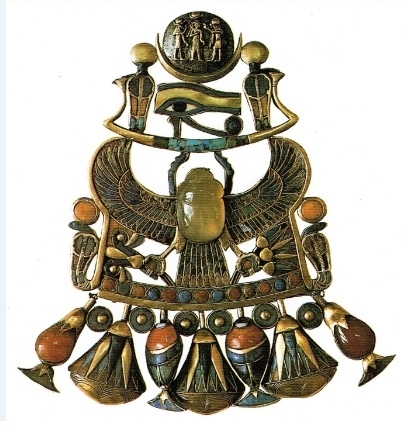 Because of its rarity Pharaohs Gold was even mounted as a cutted scarabaeus in the famous pendant of Tutankhamun, also known as King Tut (1341 BC - 1323 BC). The Italian mineralogist Vincenzo de Michele found out in 1998 that this scarabaeus consists of lechatelierite instead of formerly assumed chalcedony. Pharaohs Gold was even used as tools since prehistoric times (middle paleolithic, neolithic), recognizable on the chipped edges of such tools, arrowheads and blades. Some thousand years ago, the Libyan desert was a savannah with a lot of different huntable animals. 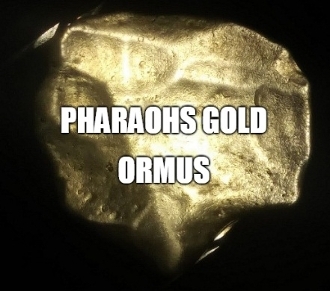 Pharaohs Gold was most likely formed by the impact of a meteorite (appr. 28 - 30 million years ago) near the Gilf Kebir plateau in southwest Egypt, similar to the formation of moldavite in Europe. It may be the result of high pressure shock metamorphism of the quartz sand during the impact, having ejected melted, glassy material called tektites, composed of almost pure SiO2. The "fission track" dating method [Storzer & Wagner (1977)] shows an age of appr. 29 million years. Pharaohs Gold resinates with all Chakras, especially the Solar Plexus and Sacral Chakras. It promotes confidence, mental acuity, access to Akashic records, manifestation and realization of personal power. This liquid Ormus gives you the benefits of Dead Sea Ormus that is made with Pharaohs Gold Colloidals. I made this Pharaohs Gold Ormus by first using low voltage DC electrolysis with a piece of Pharaohs Gold Tektite Crystal. Once it measures at 10ppm of ionic particles I then take that clear water and add equal parts of Dead Sea Salt and Natron. After mixing it all up I let it sit and I wash it 3 times with distilled water then its ready to go. 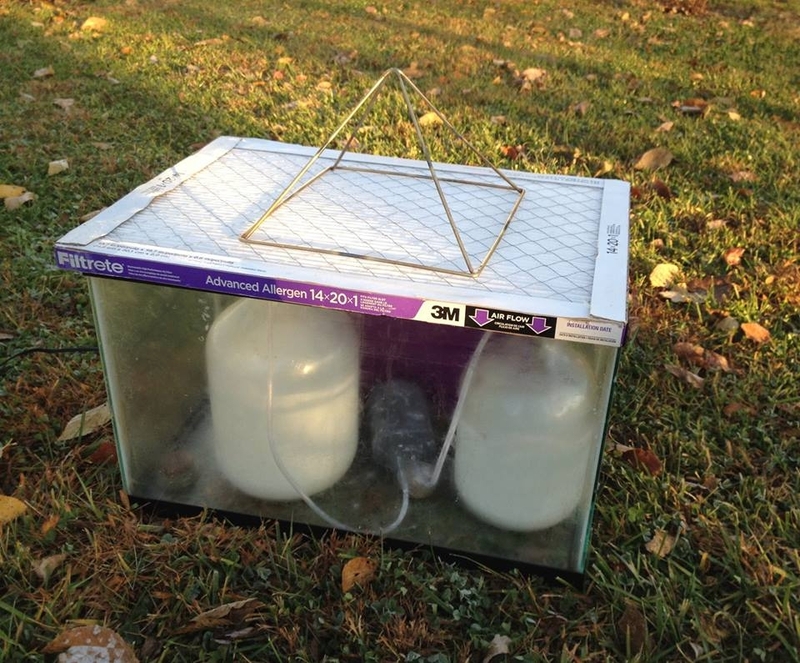 I could also make it with Milk of Magnesia upon request. Locally collected Ormus minerals made with Dead Sea Salt, and Pharaohs Gold Collidals with harmonically structured water.